Selecting a mattress is a commitment. You’ll be spending an average of 6 to 8 hours a day resting on it, sometimes more. It will be a significant fixture in your life and personal space. You’ll want to make sure that the mattress you choose it is the right fit for your unique needs. It’s choice that requires consideration—it’s not just merely picking out a piece of furniture. At Gardner Mattress, we want you to be completely satisfied with your bed. That’s why we offer a 90-day trial period for your new mattress. If you aren’t happy with your selection, bring it back in for a full refund or for a different mattress. 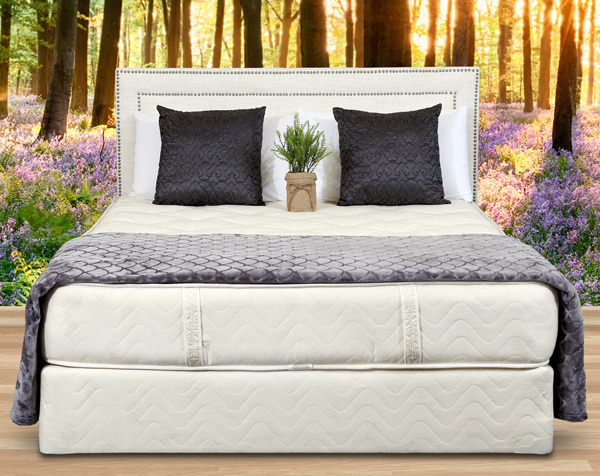 We’re confident that we can help you find the mattress you’ll love on the first try—one that carries all the comfort and tranquility of a handmade heirloom. Take the first step to investing in your rest. Call us today to find out more or visit one of our Massachusetts showrooms.